Direct replacement for your original equipment. Constructed of durable plastic for longer life. 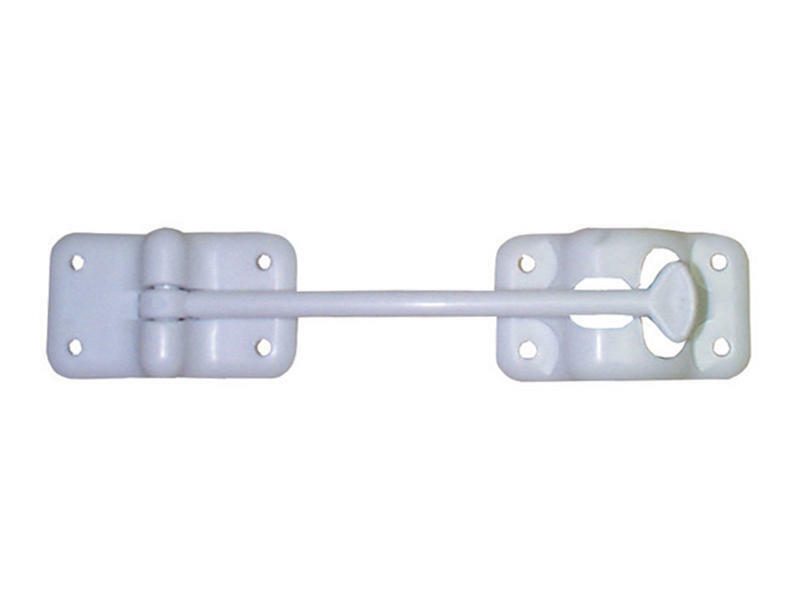 6" polar white door holder with mounting screws.